In the interim, there have been a few developments here at Holder Towers. publication of this series later in the year. I’m also delighted to announce that I’m collaborating with a talented illustrator on a vampire-themed bande dessinée (graphic novel). 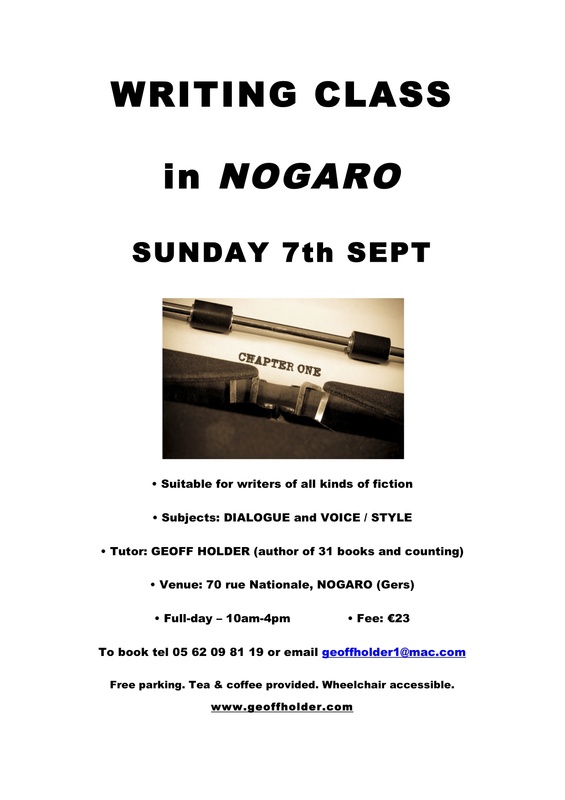 Once the 5-page sample is honed to perfection we’ll be pitching it to French BD publishers. bees’ knees. And I’m writing an entry for the Industry Insider Screenwriting Contest. So, movies, graphic novels, weird history – exciting times ahead, girls and boys. 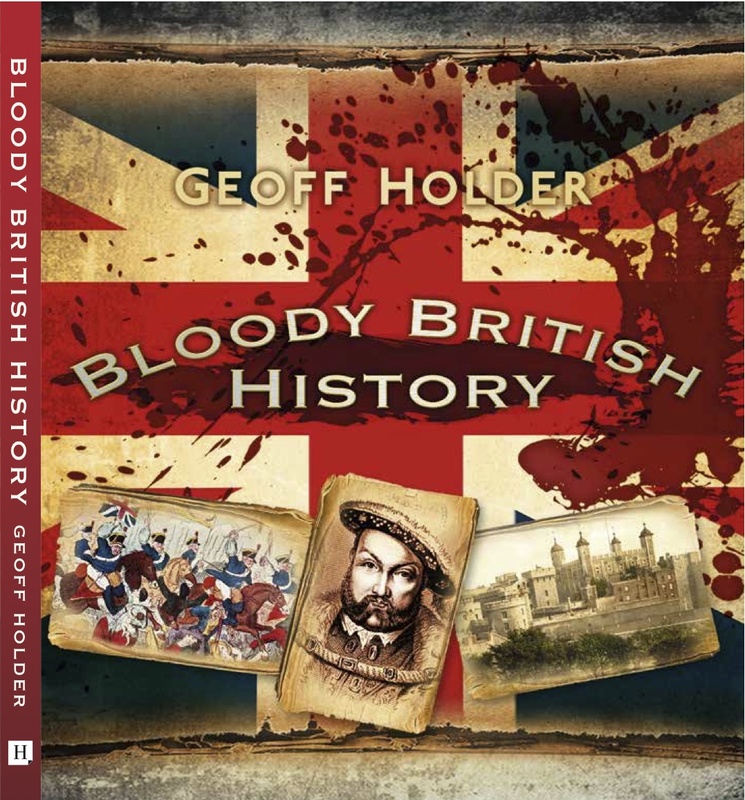 This entry was posted in Messages from Geoff, Movies and scripts, scriptwriting, Vampires and tagged bande dessinée, France, geoff holder, Geoff Holder Author, graphic novels, horror films, local history, movies, screenwriting, ScreenwritingU, Stage 32, vampires, weird history books on 07/04/2015 by Geoff Holder. the strange and, at times, surreal. Delve within the illustrated pages and you will learn of prehistoric cannibals using skulls as drinking cups, discover how to boil a poisoner to death, understand the technique of chemical warfare during medieval sea battles, and learn more about the use of cheese as an instrument of torture than you ever wanted to know. conducting amphibious warfare. Witchcraft in Westminster politics. Not the six wives, but the Six Executions of Henry VIII. And how not to assassinate Queen Victoria. Mary to Jack the Ripper and Hitler’s Gestapo, Bloody British History does what it says on the can. There will, indeed, be blood. The book is published by The History Press and is available through all the usual retail channels, including the country’s hard-pressed but indispensable brick-and-mortar bookshops. This entry was posted in Book releases and tagged Ancient Britons, Anglo-Saxons, Barbarians, battles, Bloody British History, Bloody Mary, Cannibals, France, Geoff Holder Author, Henry VIII, History Press, Hitler, Jack the Ripper, jacobites, Murder, Normans, pirates, Queen Victoria, Richard the Lionheart, Romans, scotland, Spanish Armada, Stamford Bridge, torture, Vikings, William the Conqueror, witchcraft on 10/10/2014 by Geoff Holder. sentences in translation can have multiple clauses and last as long as a paragraph, thereby trying the patience of contemporary Anglophone readers). front of English-speakers in the film industry. Good luck, fellah. This was the first time I’ve proofed and edited someone else’s work destined for the movie screen (as distinct from books, scripts for corporate videos, business documents etc.) and a fascinating process it was too. 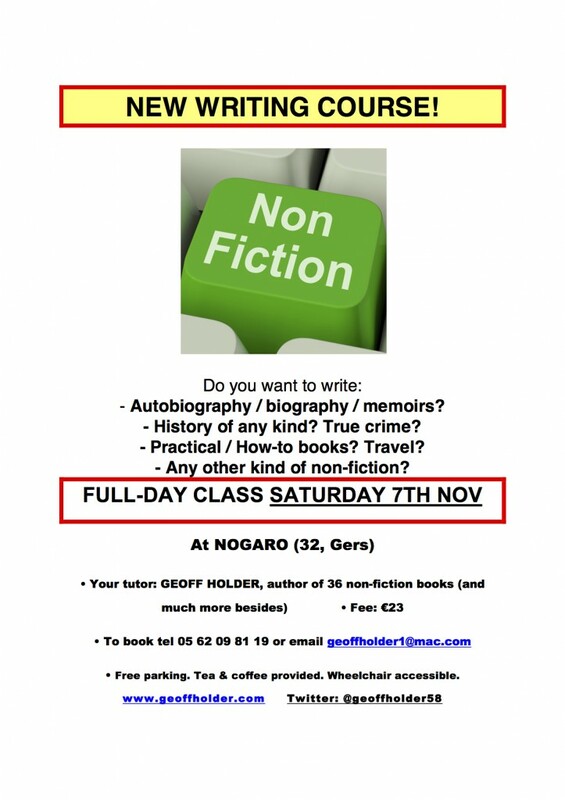 writer to check that everything reads well in English, please get in touch. My rates are, as they say, reasonable. The story is on Stage 32 and The Dispatch. 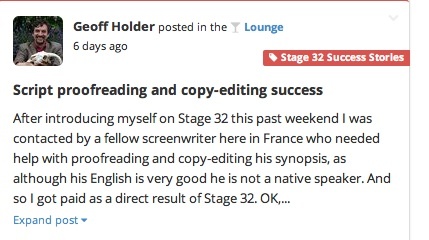 This entry was posted in Messages from Geoff, Proofreading and tagged copy-editing, corporate videos, film industry, films, France, French, geoff holder, logline, movies, proofreading, screenwriters, screenwriting, scriptwriting, Stage 32, synopsis, The Dispatch, translation on 01/07/2014 by Geoff Holder.